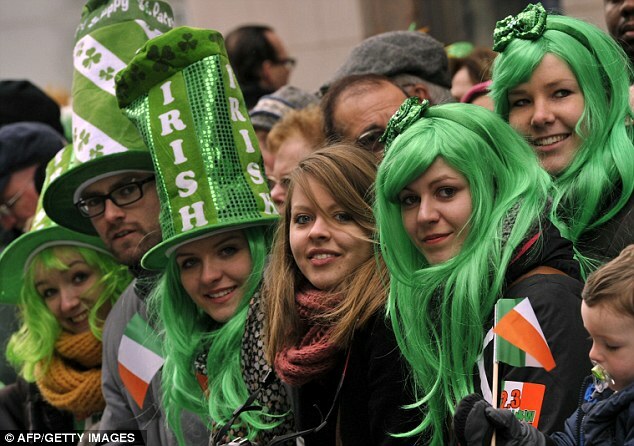 Baytec Containers Blog: Happy St. Paddy's Day 2014!!!! We hope you had an awesome green celebration as we did here! 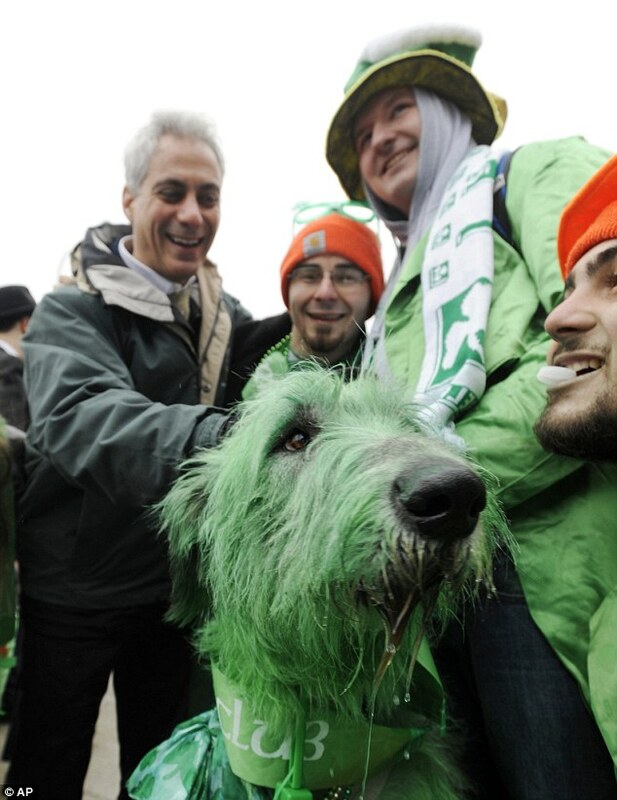 Chicago had a green dyed Irish wolfhound! And BayTec Containers celebrate it by discounting our overstock GREEN BUCKETS! Perfect for your upcoming green DIY projects!